Monthly potlucks, dine-outs, cooking demos, movies and more! 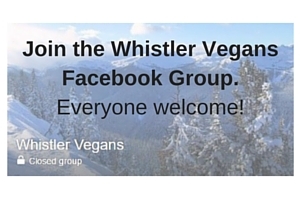 Check out our Facebook page for all of our upcoming events as well as the Whistler Vegans Facebook group. You can also subscribe to events on our Facebook page. If you would like to host a vegan potluck please let us know! You can reach us at whistler@earthsave.ca or on the Facebook page. 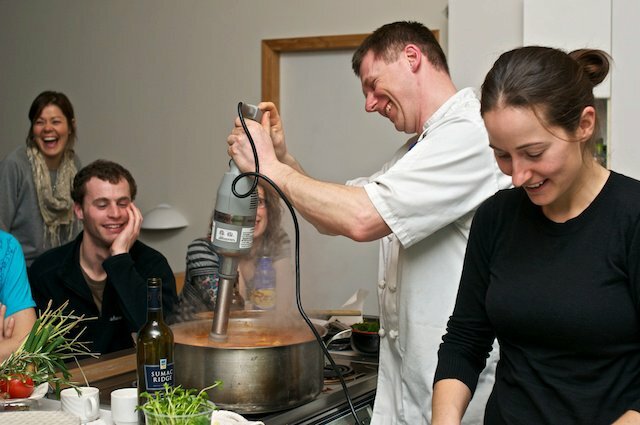 The Green Moustache Organic Café also hosts monthly community plant-based potlucks. Find out more here. Everyone is welcome to come along to any of the events. We love to welcome new people so if you haven’t been before, please do come along.